Intellectual Property Attorney – Biology – Amyris, Inc. The candidate is an experienced Patent lawyer with relevant years of experience in the field of intellectual property law of Korea. 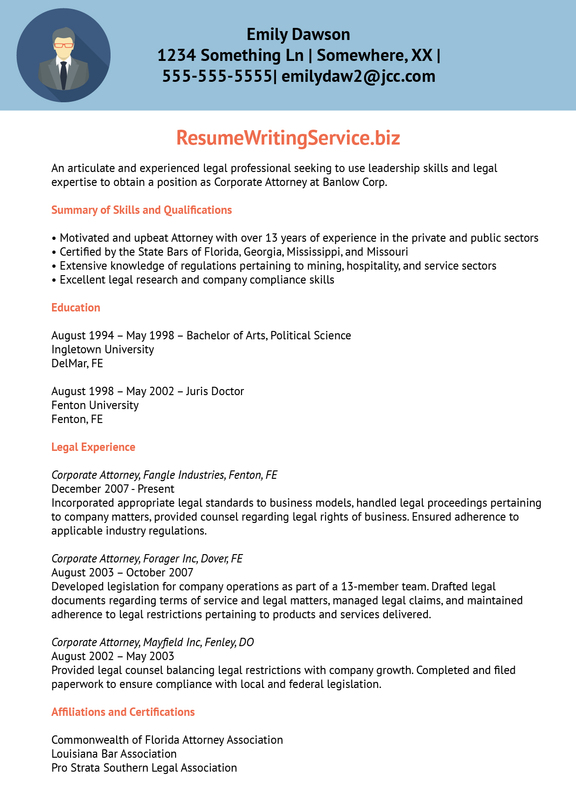 Our legal resume writing services might come in handy. Hi, I really liked both the cover and thank you letter. I would like to keep both ast and sales experience in cover letter. I think resume looks great.Also I would like to thank you for all your help. My resume is just way i wanted to be. Simple and to the point.